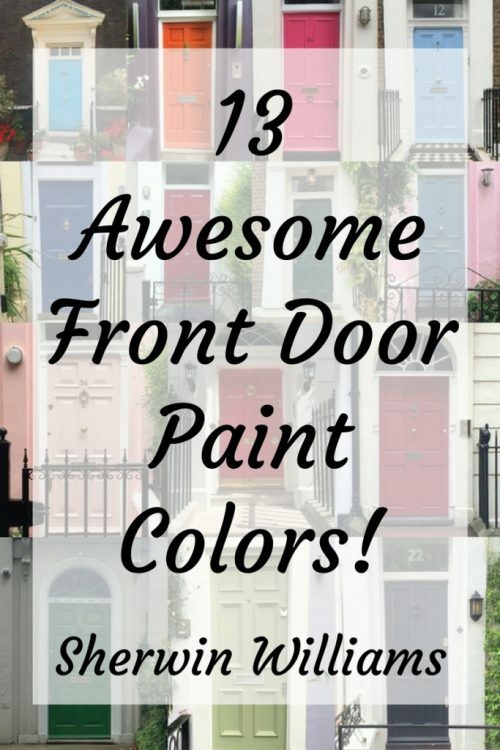 Sherwin Williams Front Door Paint Colors and the Important Secret for Choosing One! 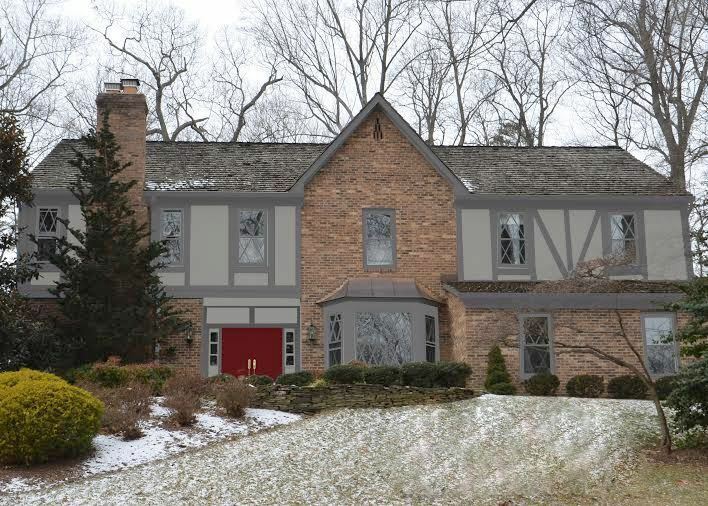 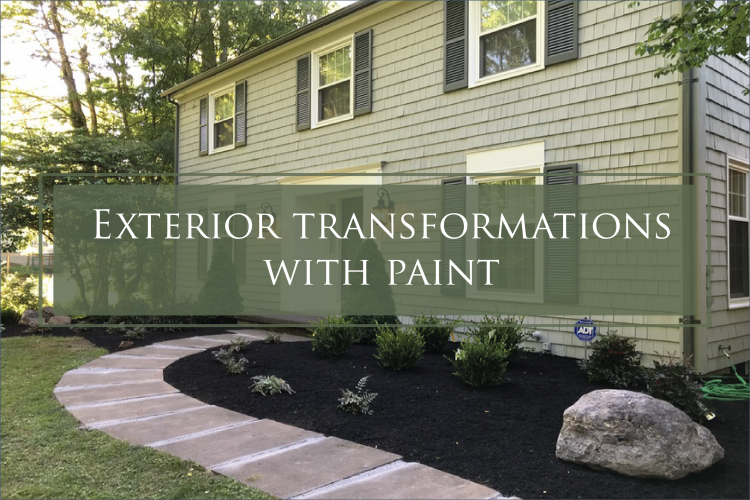 Trim Color for Brick and Siding – Netflix Inspired! 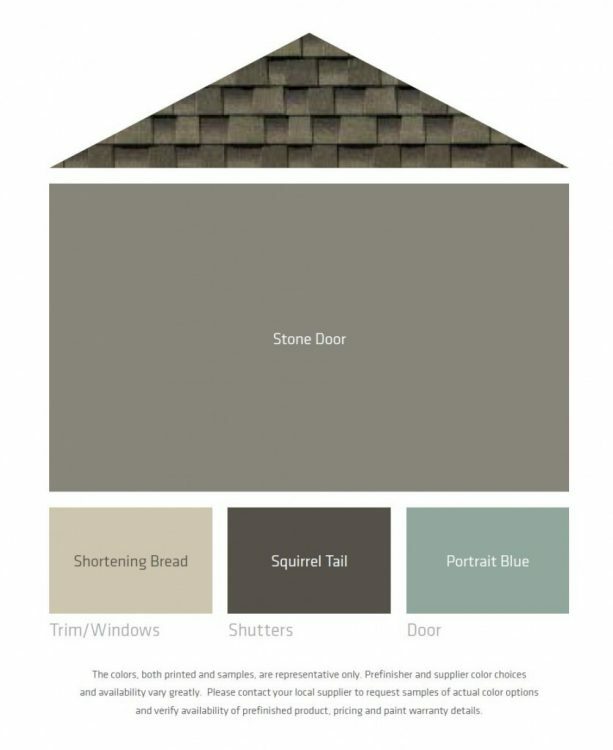 Help Me Name LP SmartSide New Colors! 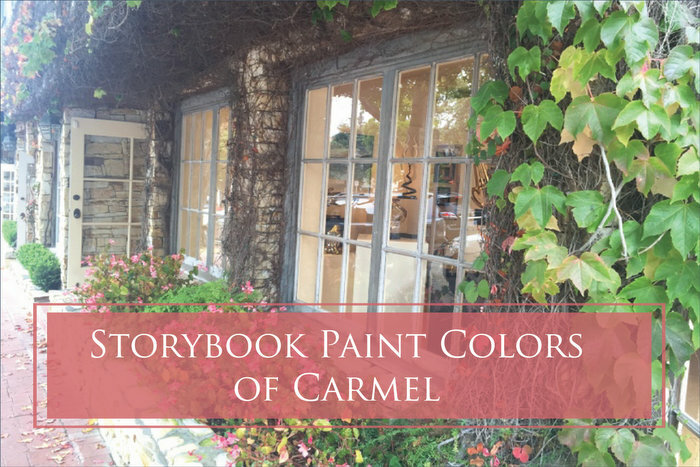 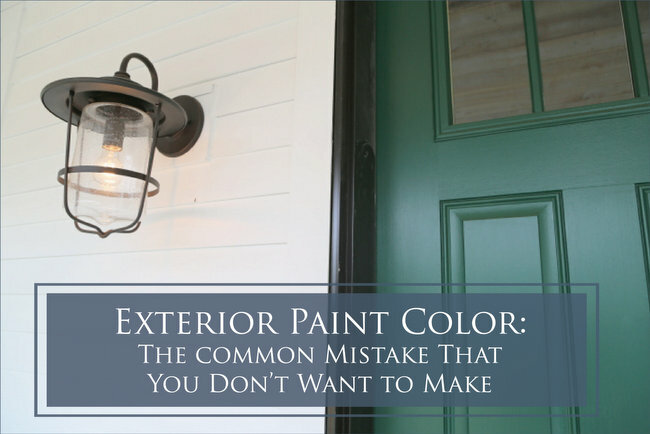 Exterior Paint Colors – The Disastrous Mistake You Don’t Want to Make! 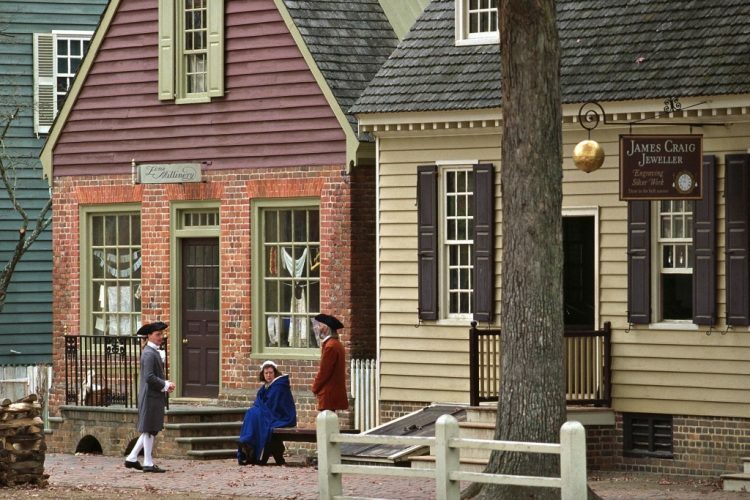 If you live in or have visited the deep South, you may have noticed a popular color on historic houses called Haint Blue. 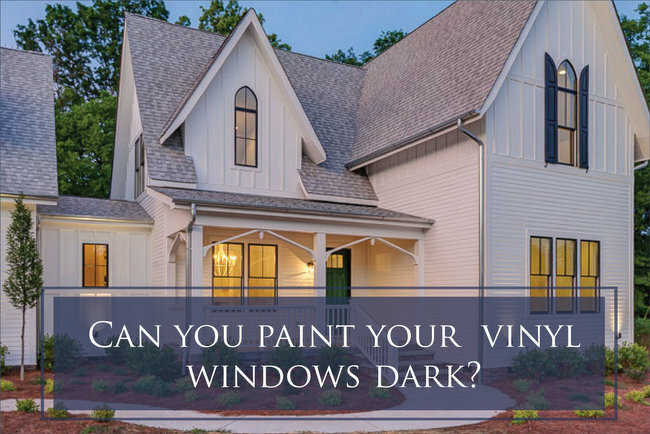 source You’ll will find these blue and green tints on windowsills, mullions, shutters, doors, and/or porch ceilings of many historic homes.